Our Group Accident Insurance plans are designed to cover employees and volunteers who are not covered under WSIB. Unibenco's work accident insurance plan is tailored for participants in a non-WCB work placement rehabilitation programs. 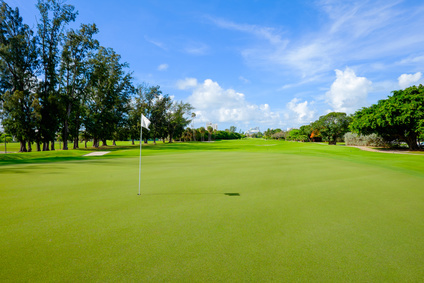 Also, our unique golf clubs' group accident insurance program is ideal to cover employees who are not insured under WSIB. This program is designed for participants in a non-WCB work placement. 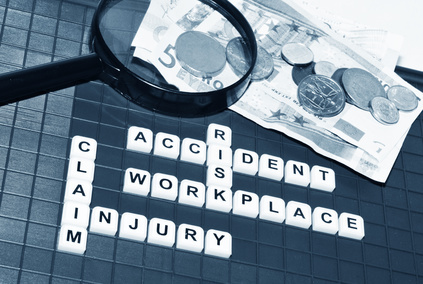 The insurance program offers the basic elements of protection that is provided to any employee in a workplace, but is tailored to the temporary nature rehabilitation workplace experience. Unibenco has a unique Group Accident Insurance program to cover salaried and hourly full-time and part-time employees of golf clubs who are not covered under WSIB. Employees are enrolled in the plan for the number of weeks required and can be excluded from the plan at any time. Unibenco is your quarterback to successfully build an insurance program that does what you want. We grow with and adapt to the evolving needs of our clients, always working in their best interest. Many of our clients have been working with Unibenco for over 10 years, and we place great value on these long-term relationships.